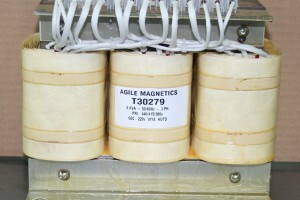 Buck-Boost Transformers - Agile Magnetics, Inc.
Buck-Boost Transformers provide power solutions for applications with varying voltage levels. The term “Buck-Boost” reflects the transformers’ ability to lessen (“buck”) or increase (“boost”) line voltage. These transformers provide an economical solution for applications in which the voltage varies consistently by only a small percentage, rather than a voltage that is constantly changing. Some sources, such as power feeds, often have voltages that vary by only a few volts. Buck-Boost Transformers are specially designed to meet these unique power requirements; our Buck-Boost Transformers commonly reduce or boost voltage by as little as 5% or as much as 20%. We offer a number of different options for these units, including standard and multi-tap configurations in both single and 3-phase applications. 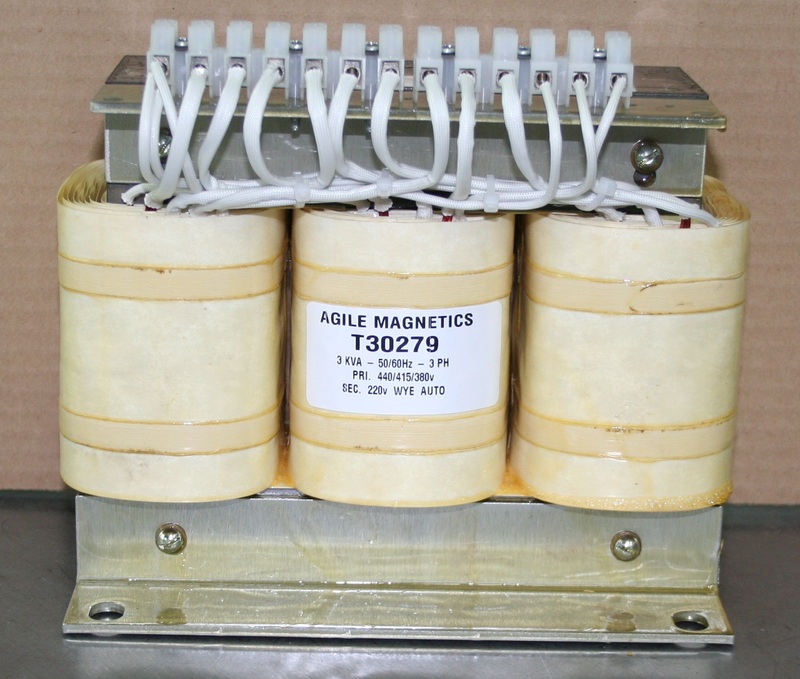 Agile Magnetics leads the industry in providing a complete range of sophisticated transformers at the highest levels of quality. Our company is ISO 9001:2008 and AS9100 certified, staffed with a team of computer technicians to test every transformer we manufacture. Our units can be built to UL, CUL, VDE, and CE standards, with CUL and UL markings available when required. Contact us today with the above information for a customized quote or to learn more about how our Buck-Boost Transformers can support your next project.